Beginning in the deep dark house end of the spectrum, Mat Zo‘s remix of Alive sneakily evolves into a big room party starter. Euphoric pulsating synth chords will have you on top of the world by time this journey comes to a close. 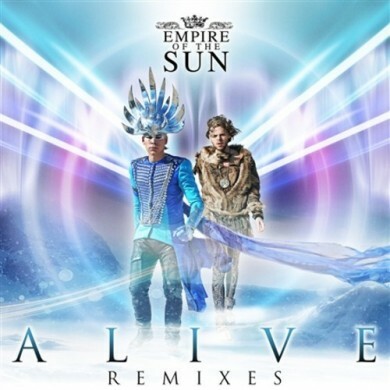 The Alive remix EP (releasing May 28) also features mixes from Guetta, Zedd, and M4SONIC, but this here is the cream of the crop.